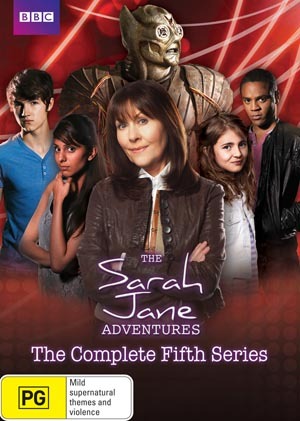 Sarah Jane contest winners announced! Head on over to George’s blog to see who our lucky winners were, and why! This entry was posted in Pop Culture, TV and tagged Doctor Who, George Ivanoff, Sarah Jane Smith on August 15, 2012 by David.